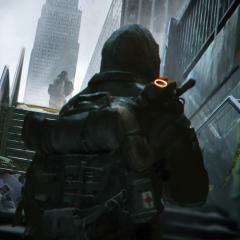 Latest news about the Tom Clancy's The Division universe. Identify yourself if you want to! This is the place to talk about everything you want.